Services | Hardy Buoys Smoked Fish Inc.
Spicy Cajun, Cracked Peppercorn, Fresh Garlic, Multi-Spiced & Natural and Indian Candy. We can fillet your catch in full sides, or approximately one and a half pound packages, or cut to your specifications. 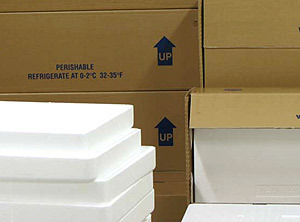 Our facility can freeze, solid, overnight. 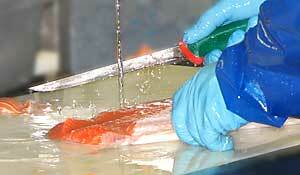 We are able to flash freeze fish without packaging based on your needs. Absolutely! Hardy Buoys will be happy to store your catch in our freezer/cooler facility during your stay on the north island. If you have more traveling planned, phone us when you get home to make shipping arrangements.